A native of suburban Philadelphia and Chicago, Joel Goldberg has worked as part of the Royals’ broadcast team for FOX Sports Kansas City since 2008, serves as the television play-by-play voice for the ECHL Missouri Mavericks, and also calls UMKC basketball plus other college hockey and basketball games. 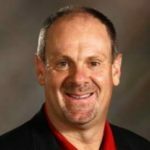 Joel has spent more than 20 years in television, developing and maintaining relationships with professional athletes, coaches, and team management. He has become a powerful public speaker and presenter, talking with groups about the networking principles he’s learned from his experiences of interviewing successful icons. Joel drives home a strong message of personal perseverance tailored to each and every audience and focuses on delivery impact for growth. Upon completion of his degree in journalism and history at the University of Wisconsin, Joel began his professional broadcasting career at the NBC affiliate in Rhinelander, Wisconsin before moving back to Madison as a sports reporter for NBC15, WMTV. He went from covering Brett Favre and the Packers to Kurt Warner, Marshall Faulk and the Rams after a move to St. Louis. Joel was awarded the 2001 Mid-America Emmy Award for Sports Reporting and also traveled to multiple World Series, Super Bowls and NHL playoffs during nine years at KTVI Fox 2 and Fox Sports Midwest, reporting on stars like Mark McGwire and Albert Pujols. Joel relocated his family to Kansas City in 2008 and witnessed the emergence of Eric Hosmer, Salvador Perez and the 2015 World Champion Royals. He became and continues to be an integral part of the Royals’ broadcast team and the overall Kansas City community. 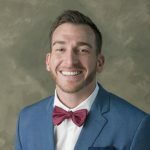 How to connect with high end clients and the similarities between the business and sports worlds. Joel has spent a career building relationships and trust with superstar athletes. He shares anecdotes and strategies that can help anyone make the most challenging of connections. 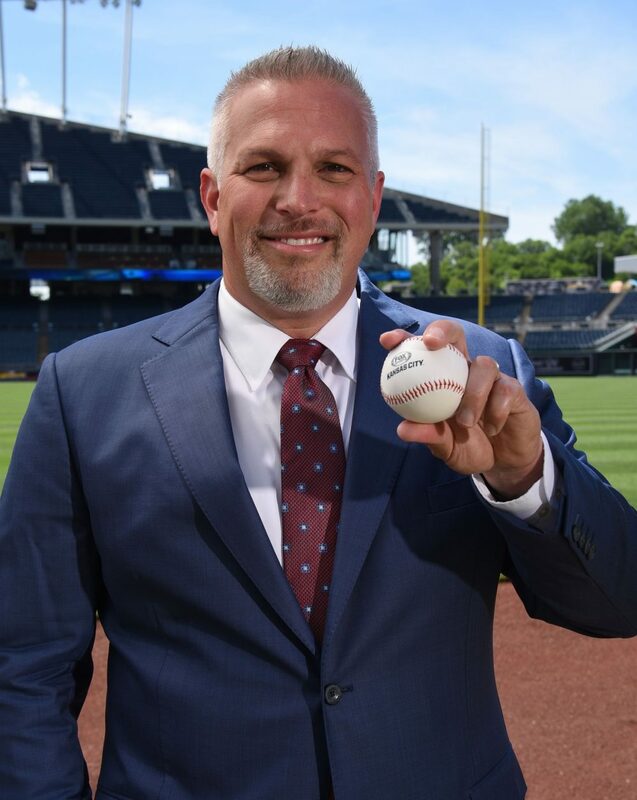 All companies want to build a champion and Joel had a front row seat covering the Kansas City Royals and St. Louis Rams, two franchises that emerged from the cellar to win titles. He shares a winning game plan that can help organizations on the field or in the office place. We recently hosted Joel at nbkc bank as part of our quarterly speakers series. He certainly did not disappoint! His positive messages about championship culture and teamwork resonated with our folks. Where Joel truly shines is how he connects with people. He stayed well after his talk to pose for picture, let people try on his World Series ring, and just visit. 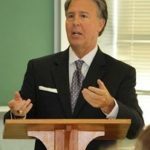 He is the exact guy you see on tv and his mix of humility, humor and meaningful insight make him a great choice for anyone looking to have a guest speaker. I would highly recommend Joel. Want to bring Joel Goldberg to your next event? Please tell us a little about your event, and we will get back to you shortly!